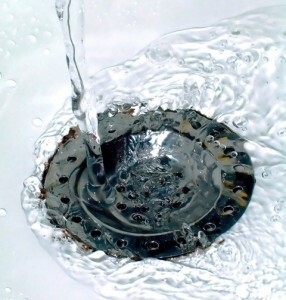 If you are surprised by a clogged drain and you need an emergency plumber right away, give Star Cities Plumbing & Heating a call. There is nothing to slow you down quite like a slow stopped drain, but you can be on the go in no time when you hire us. We are no strangers to the hectic city life and are here to provide you with an emergency plumber, 24 hours a day, seven days a week, 365 days a year. Emergencies cannot be planned, which means we do not rest if there is a clogged drain, clogged toilet, or broken water heater you need repaired immediately. Drain cleaning is only the beginning of what we can do for you, but you can be sure even our simplest services will be affordable and our employees polite, efficient, and friendly. When you need to hire an emergency plumber to clear a clogged toilet, clogged drain, or for any number of other plumbing disasters, call Star Cities Plumbing & Heating. You can reach us any time at 800-547-1422 or by using our online contact form for a prompt response from a licensed New York City plumber.